About 3,400 employees at Subaru Corp were not paid over US$7 million in overtime pay due to underreported hours. The Japanese automaker said it did not pay staffers overtime wages for over two years. They were paid last March. The finding was revealed in an internal probe following the 2016 suicide of an overworked employee. The deceased worker’s family were the first to disclose the findings last week in Japanese media. 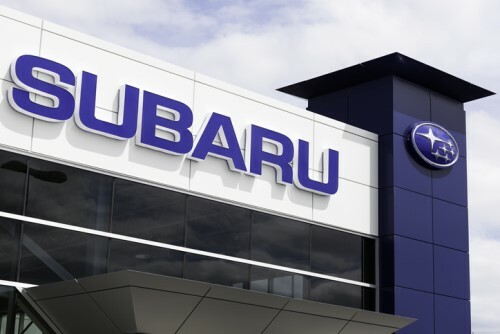 In its probe, Subaru found that majority of workers underreported overtime hours “so as not to exceed the limit for the budget for overtime work”. The company has taken steps to ensure workers don’t falsely report their work hours. They also said they owe the deceased worker over US$37,335 in overtime pay. According to Reuters, settlement talks are ongoing with his family. In 2016, a white-collar worker committed suicide at Subaru’s factory during the time when the automaker was enjoying a high volume of sales due to the popularity of its cars in the US. Authorities ruled the death as “karoshi” or death from overwork. One company is using technology to help curb Japan’s culture of working long hours. Here’s the story: Could tech help curb Japan’s overwork mania?